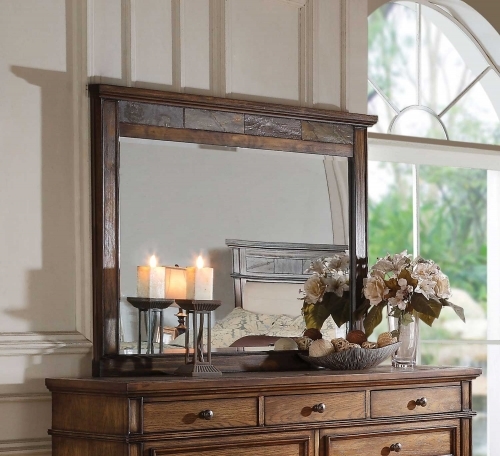 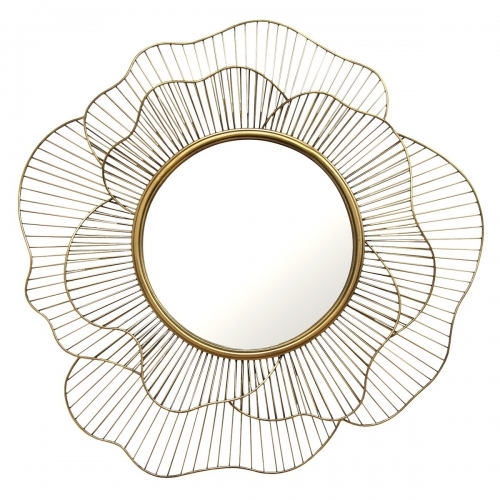 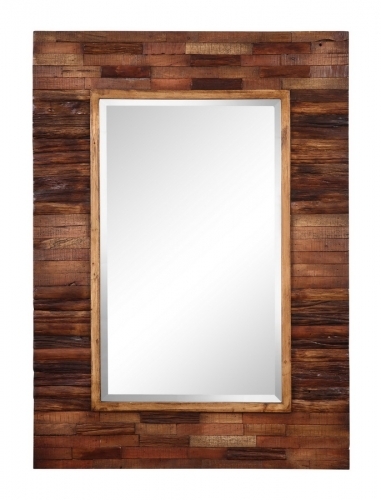 Mirrors are a great accent to use in almost any room in your house. 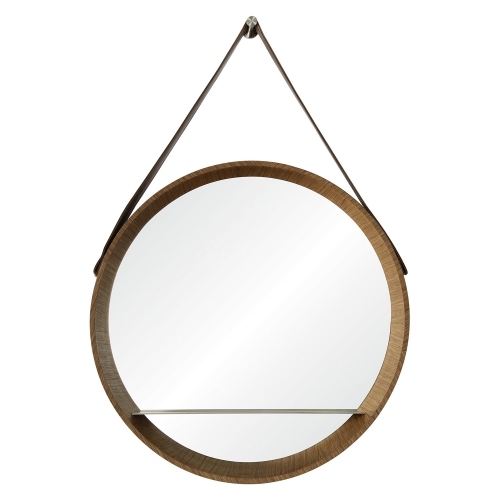 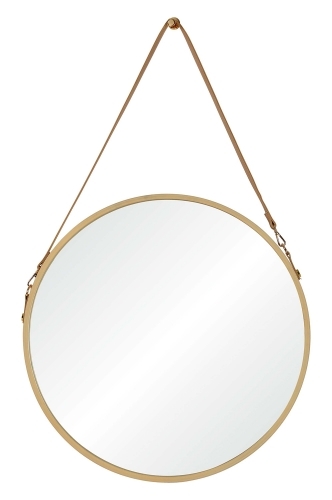 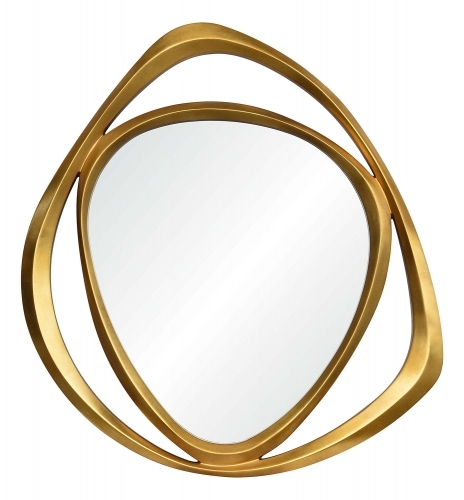 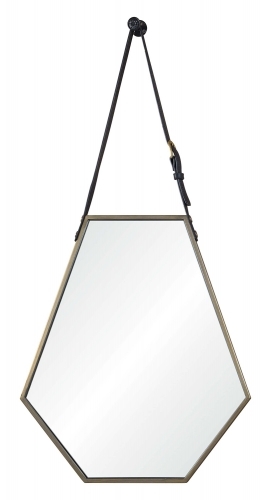 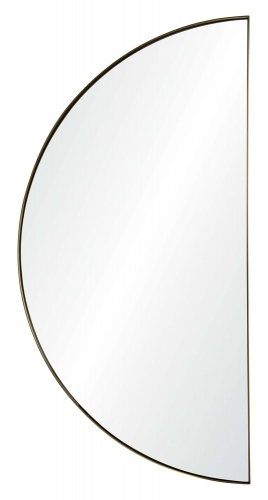 From cheval mirrors to wall mirrors, we have many different products that will appeal to even the finest tastes. 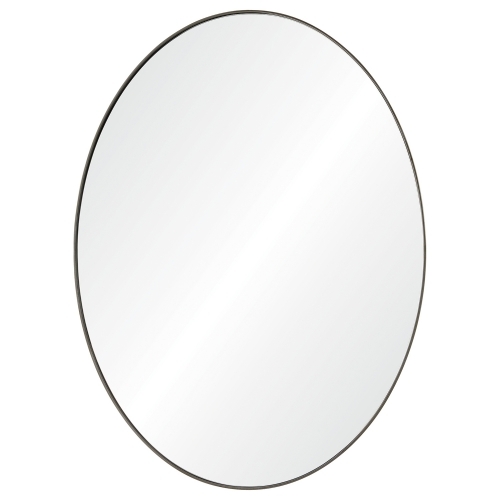 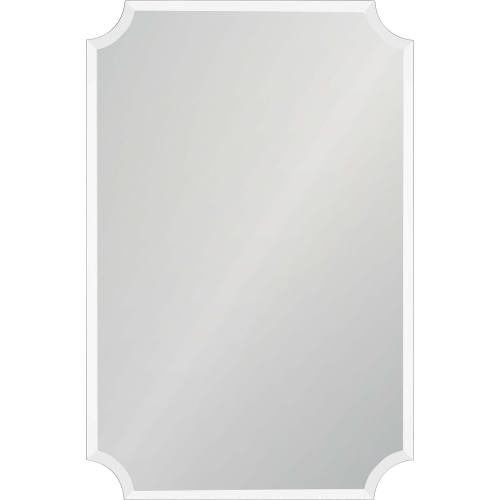 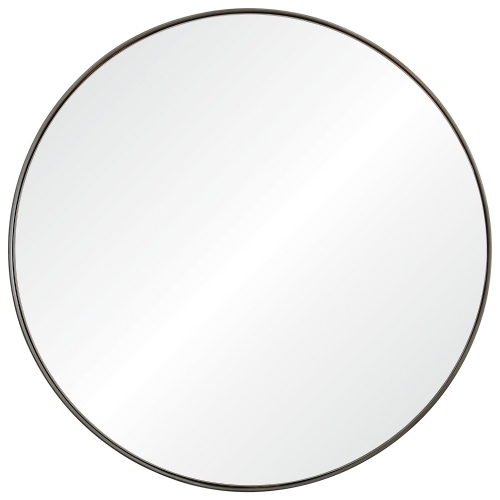 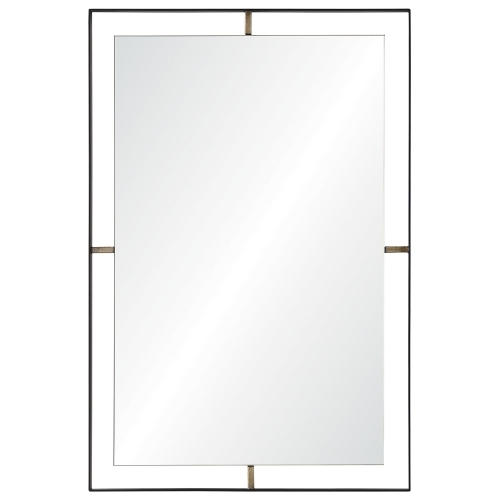 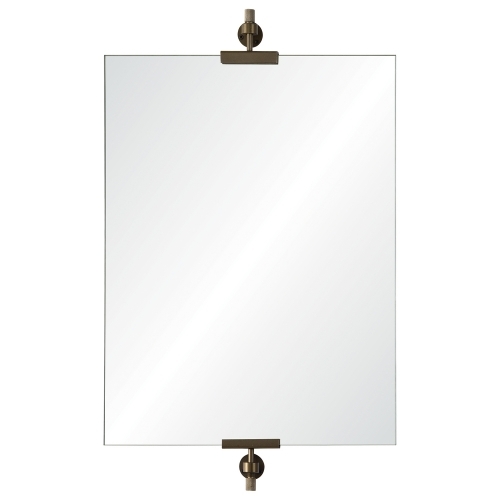 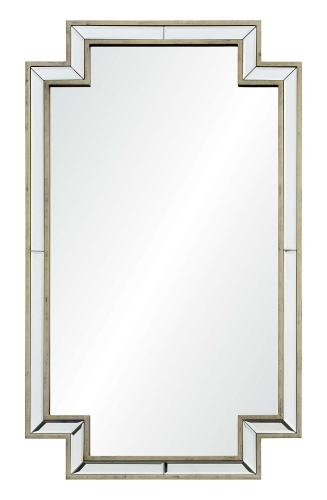 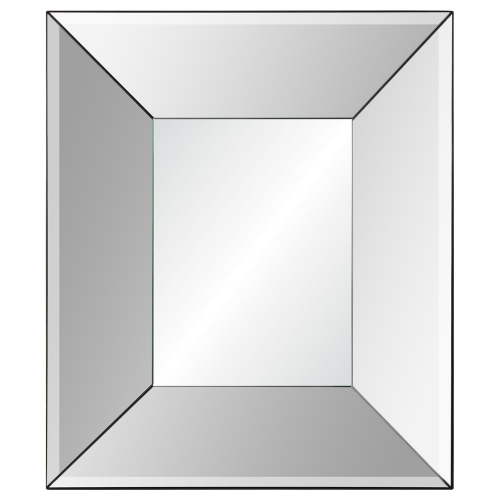 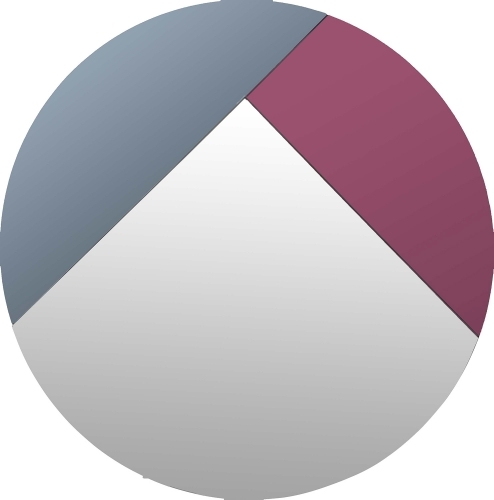 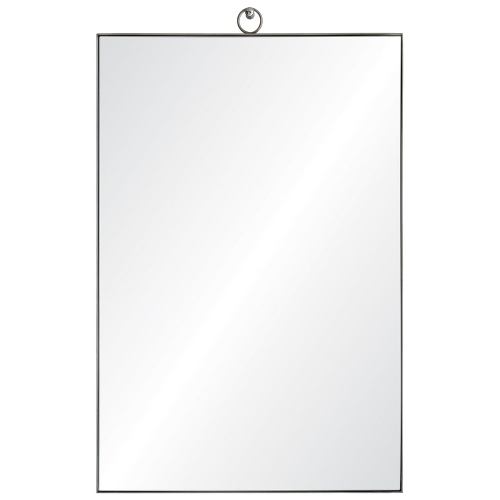 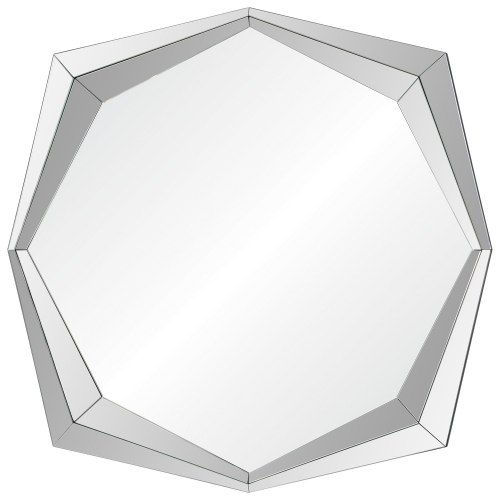 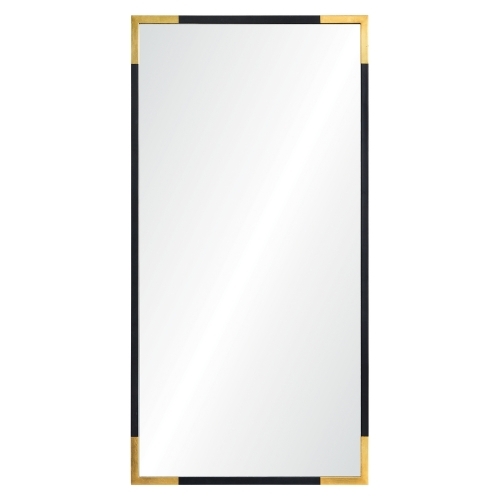 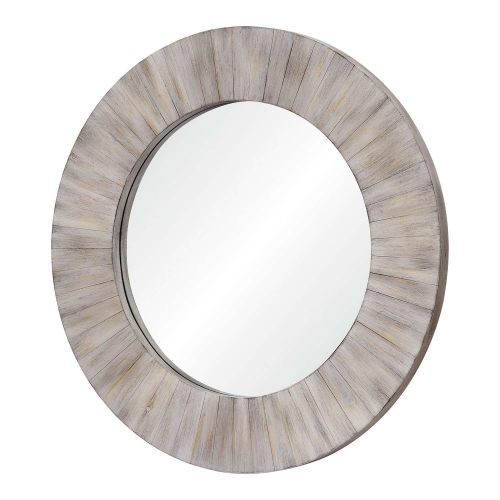 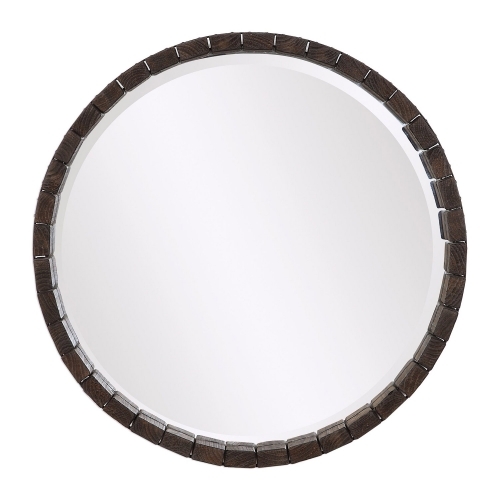 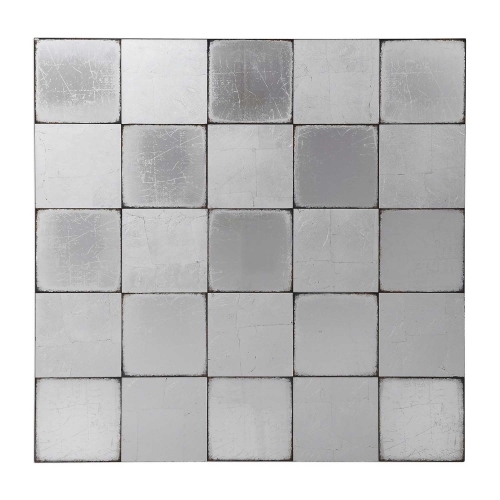 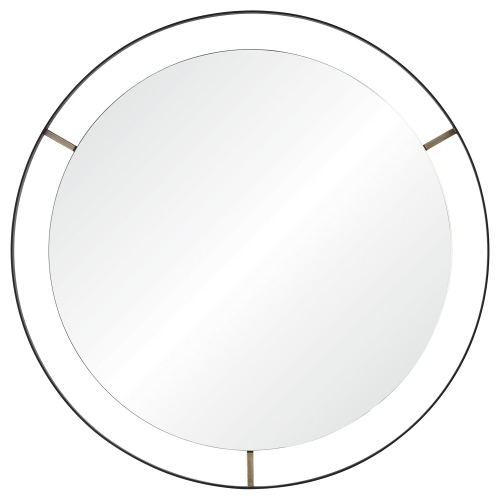 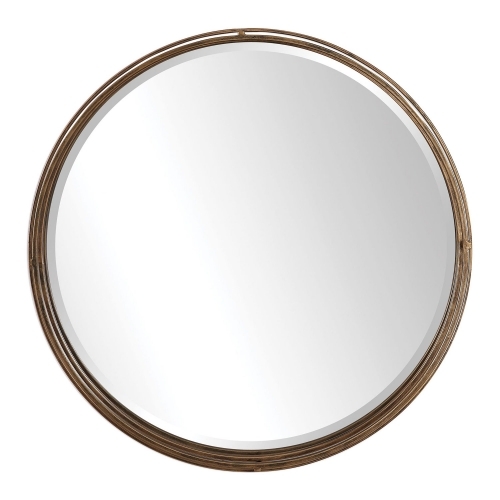 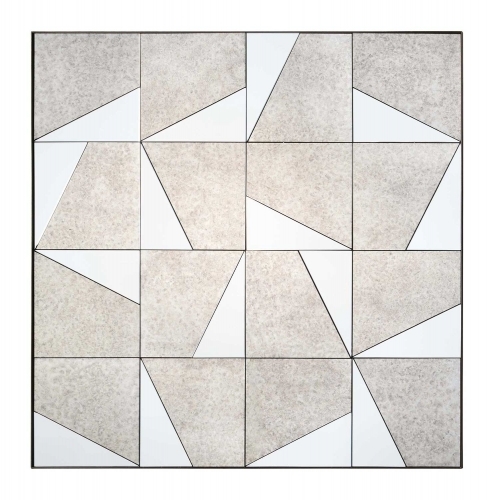 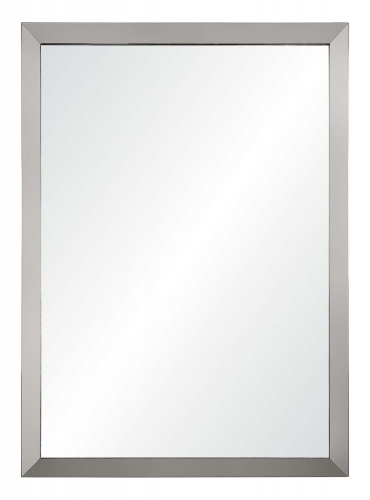 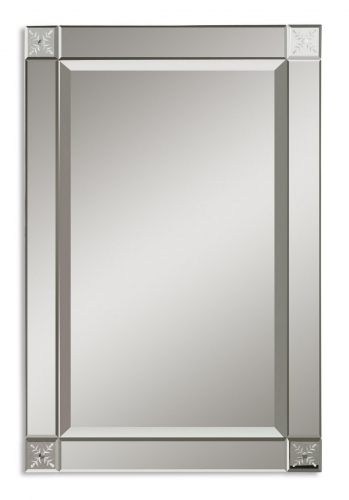 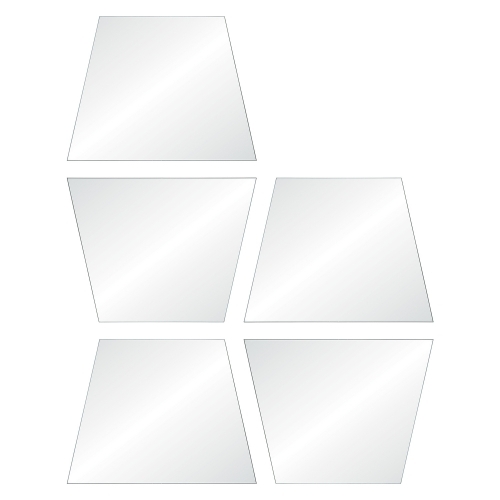 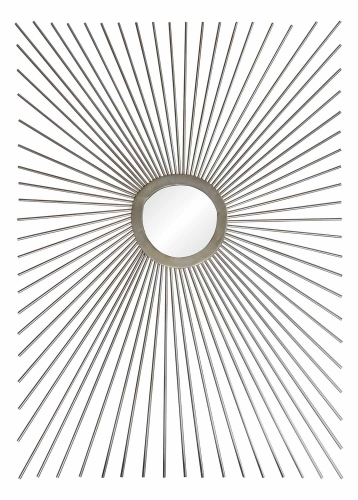 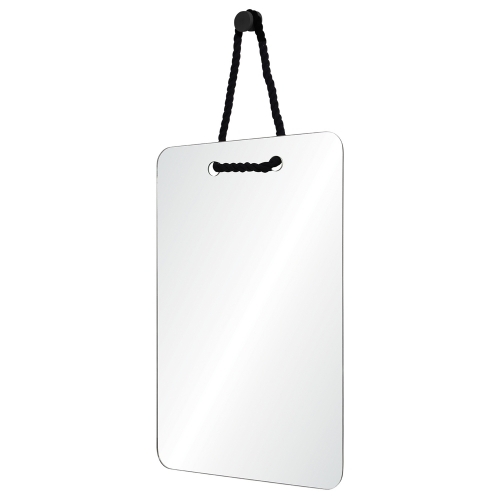 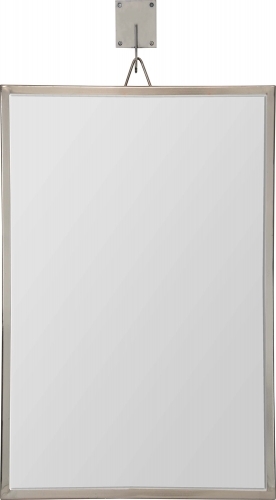 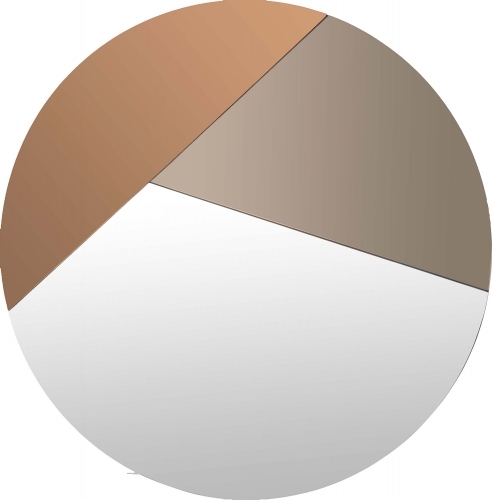 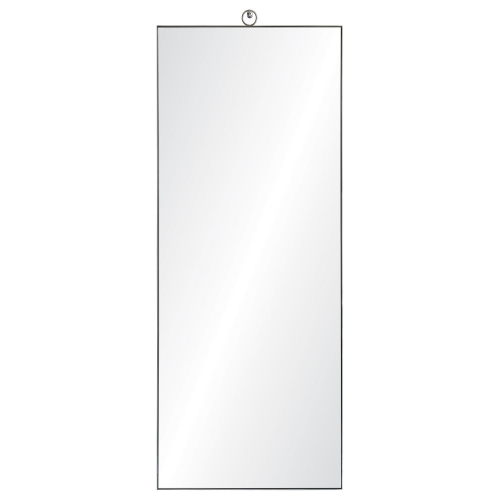 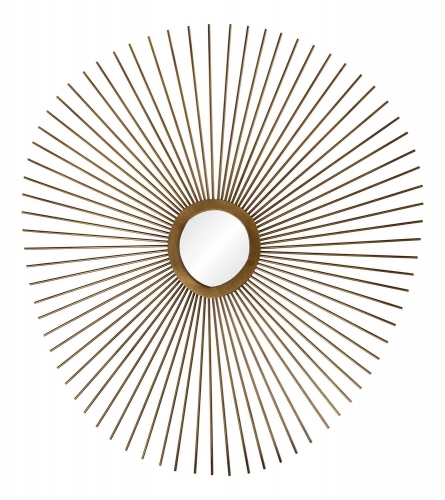 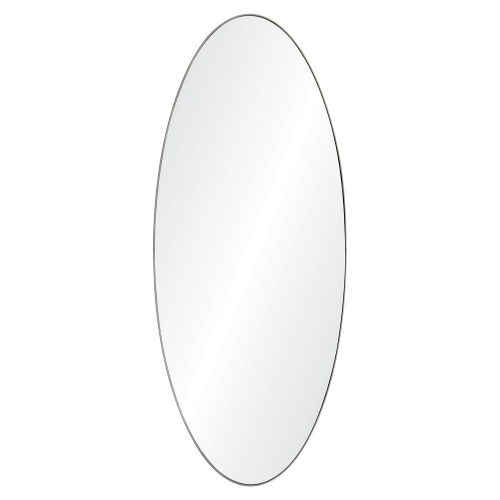 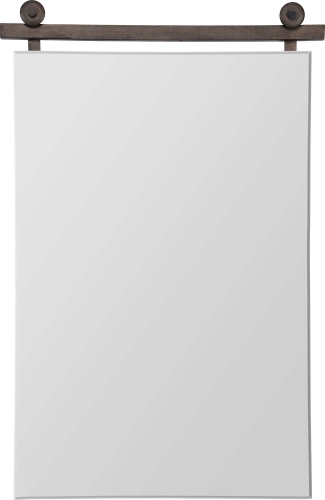 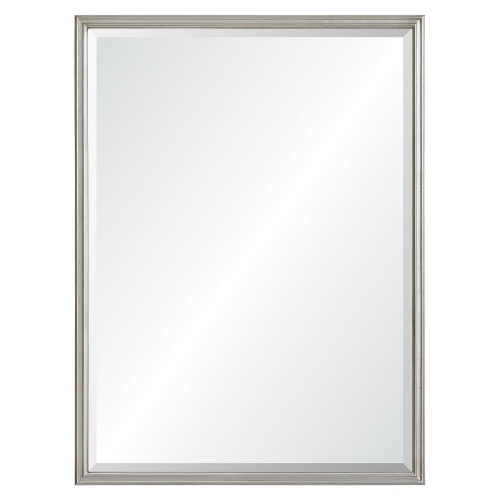 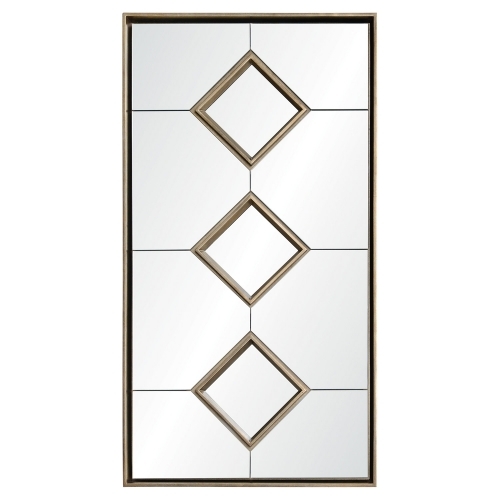 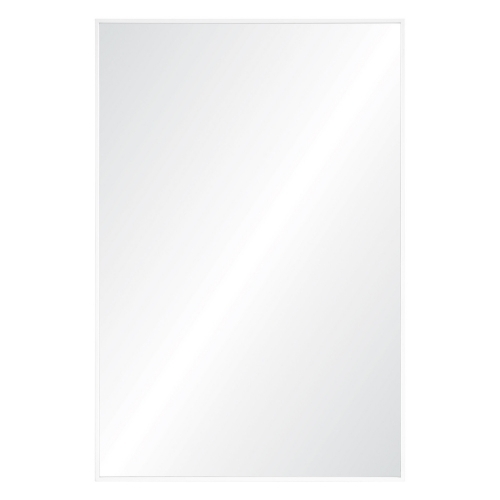 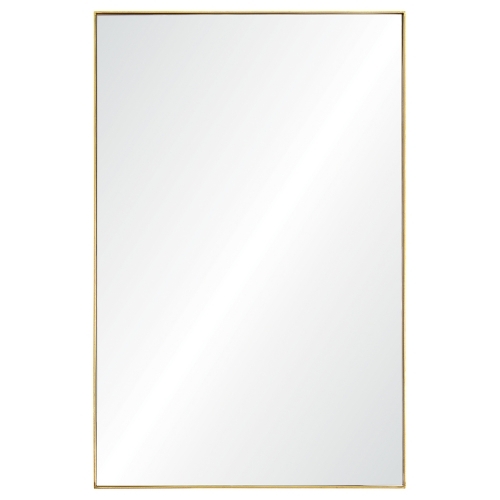 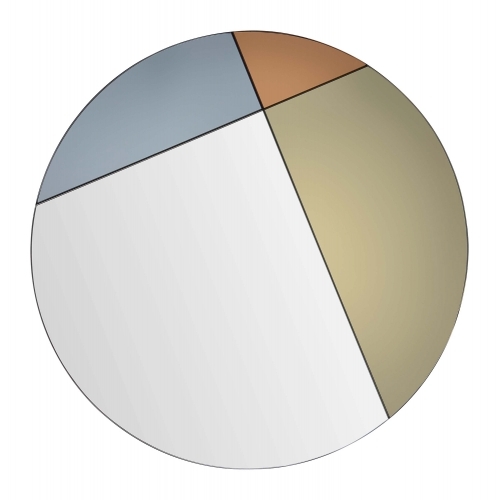 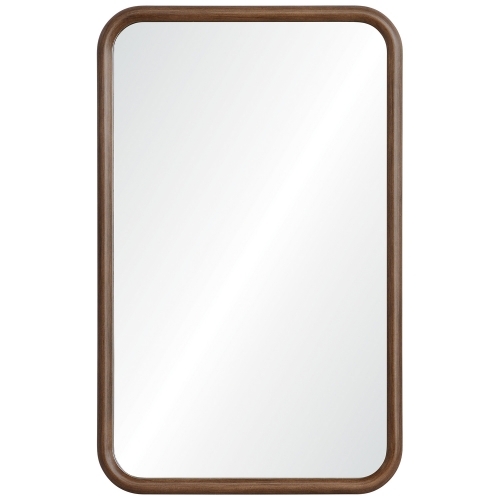 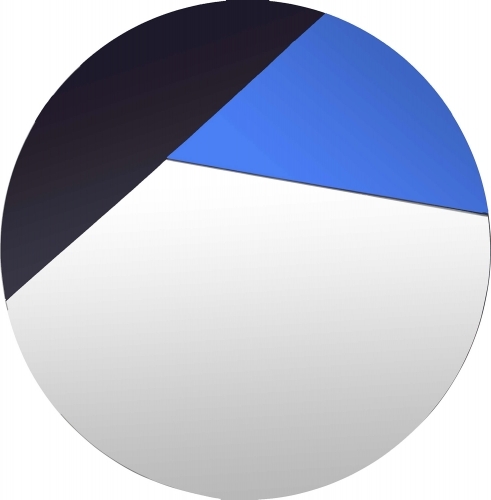 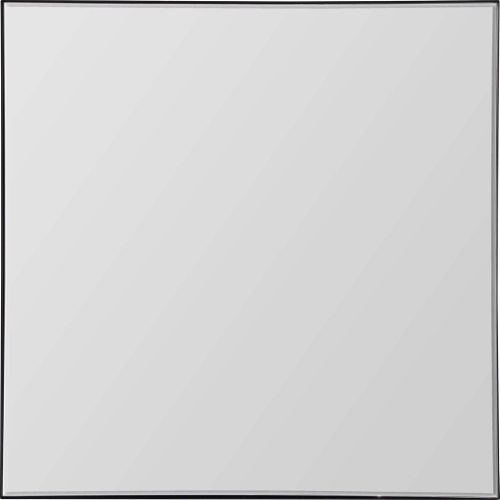 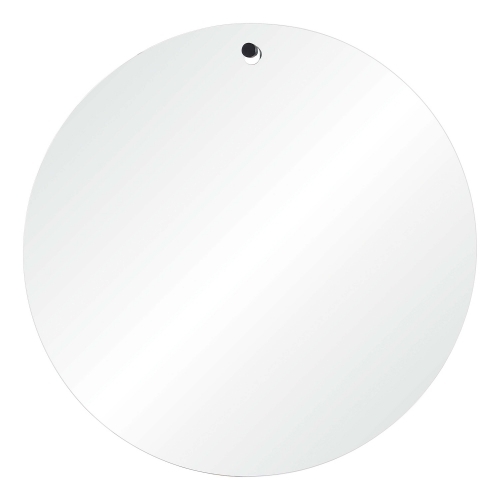 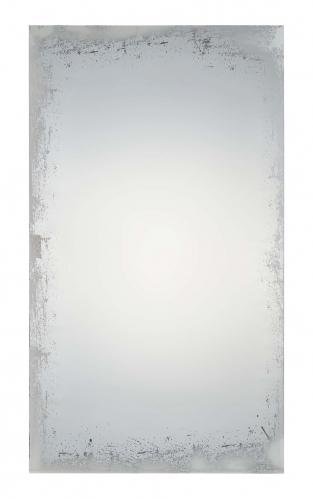 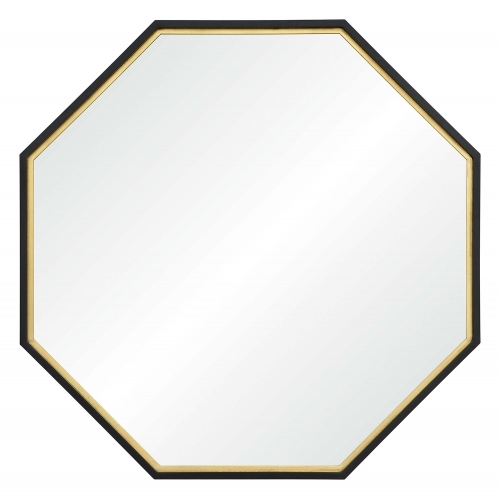 Our selection of accent mirrors is competitively priced and full of high-quality products. 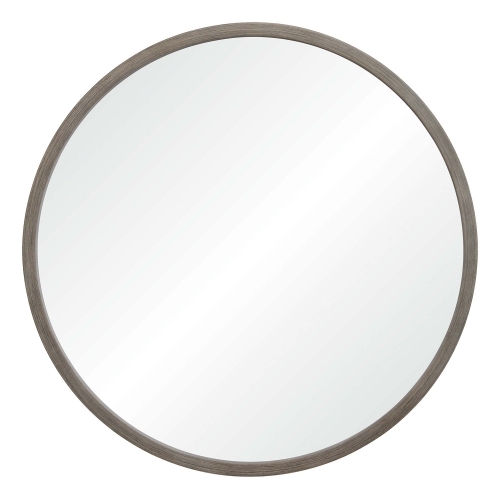 Use an accent mirror to take up empty space on a wall, or put it near the entrance to use before you step out of the house.